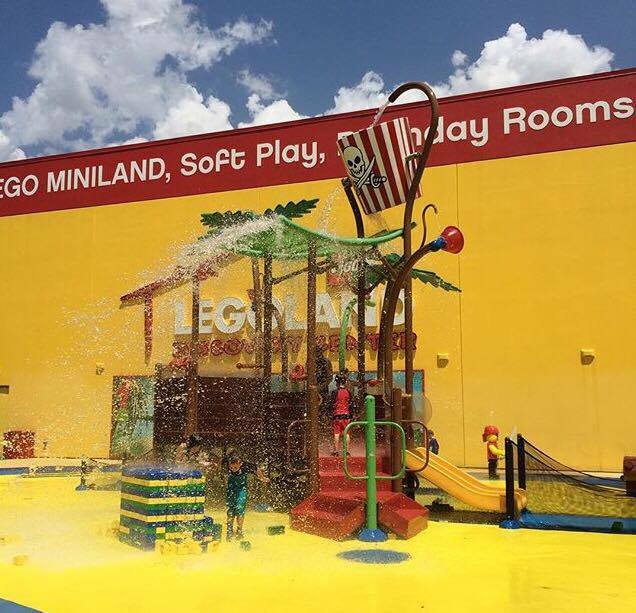 Take The Kids TO LEGOLAND Discovery Center For A Day of Fun! This post was brought to you by LEGOLAND Discovery Center. All opinions are mine. I often find myself thinking about how lucky we are to live in the Dallas/ Ft. Worth metroplex. 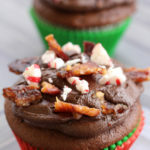 There is SO much to do here! 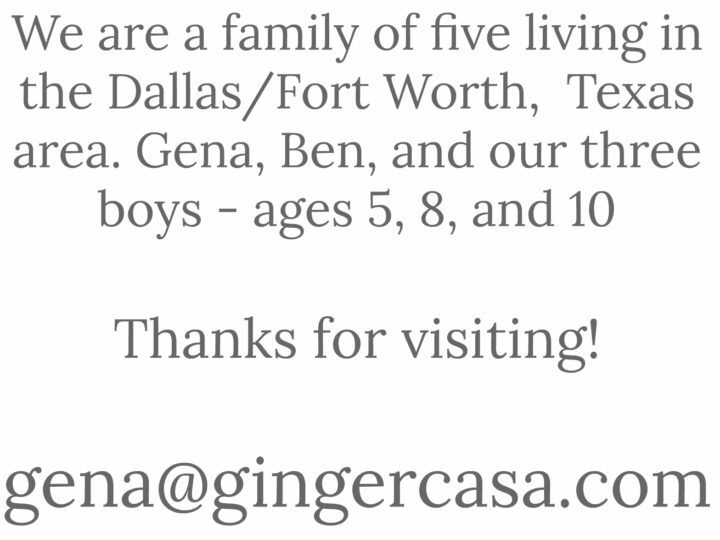 One particular place that the boys always ask to visit is LEGOLAND Discovery Center in Grapevine, Texas. 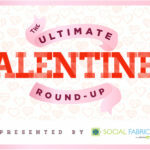 It is housed in the Grapevine Mills Mall, but loaded with fun! What if my kid isn't "into" LEGOS? I don't know many kids who don't like LEGOS, but I am sure they exist. My kids are not LEGO fanatics, but they love LEGOLAND. 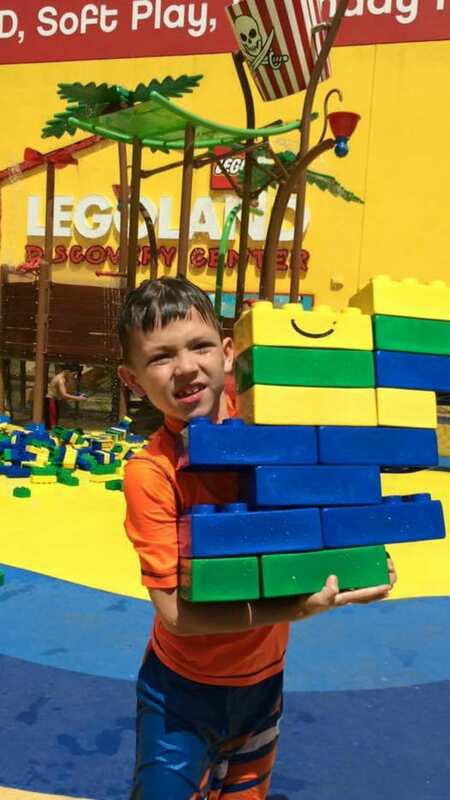 You do NOT have to have a love for LEGOS to love LEGOLAND. There is so much to do and explore! 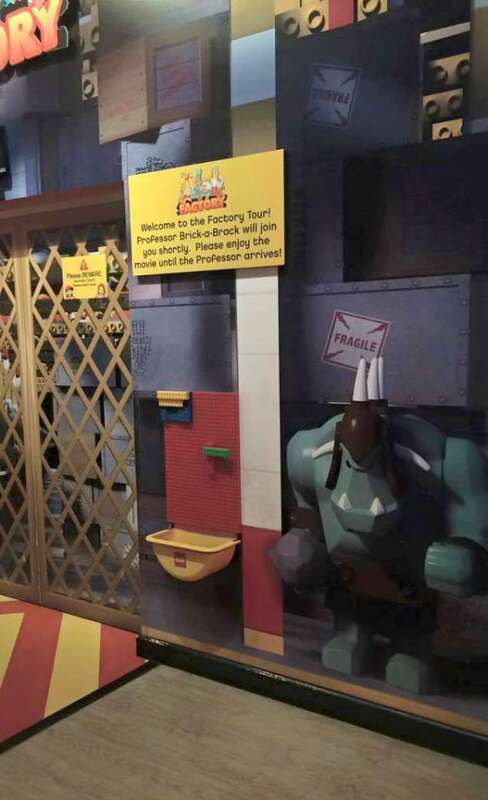 Upon entering LEGOLAND, you will meet the Professor, who will tell you all about how LEGOS are made. It's pretty cool, and he asks for volunteers, too! A Star Wars Lover's Dream! The boys are really into Star Wars after Daddy introduced them to the orginals this year. 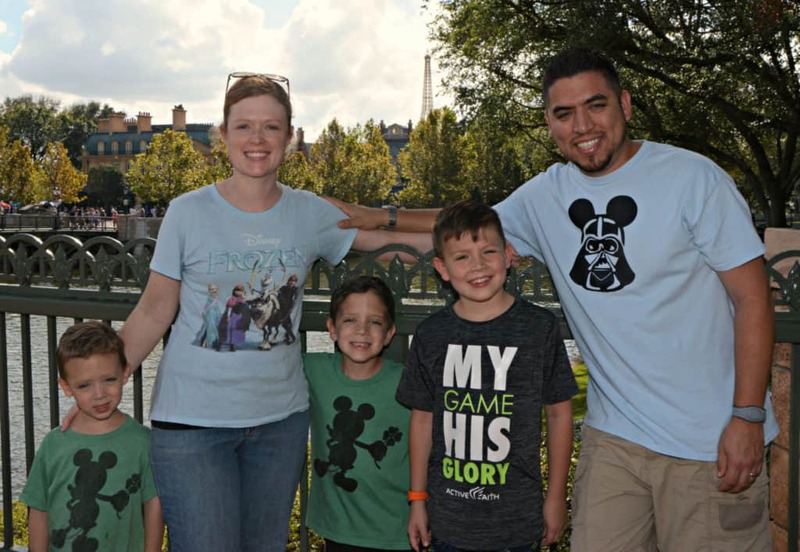 They were all thrilled to see so Star Wars everywhere! 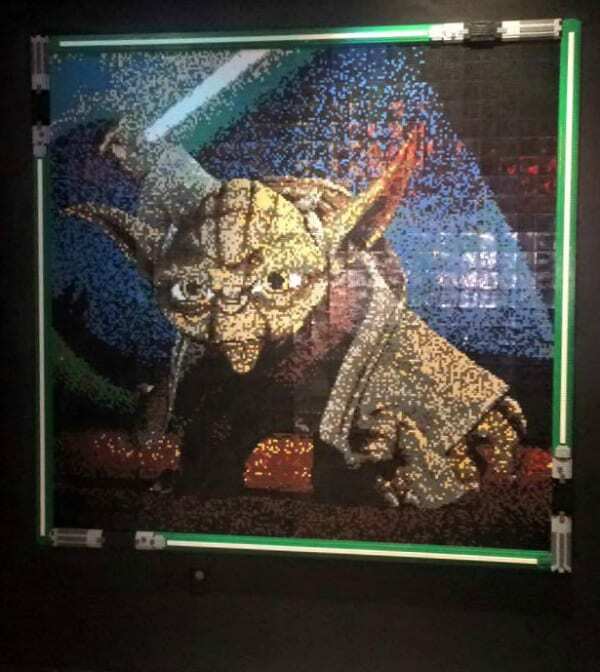 Star Wars pictures, scenes, and creations, all made out of LEGOS! There are some pretty awesome 4D mini movies at LEGOLAND. 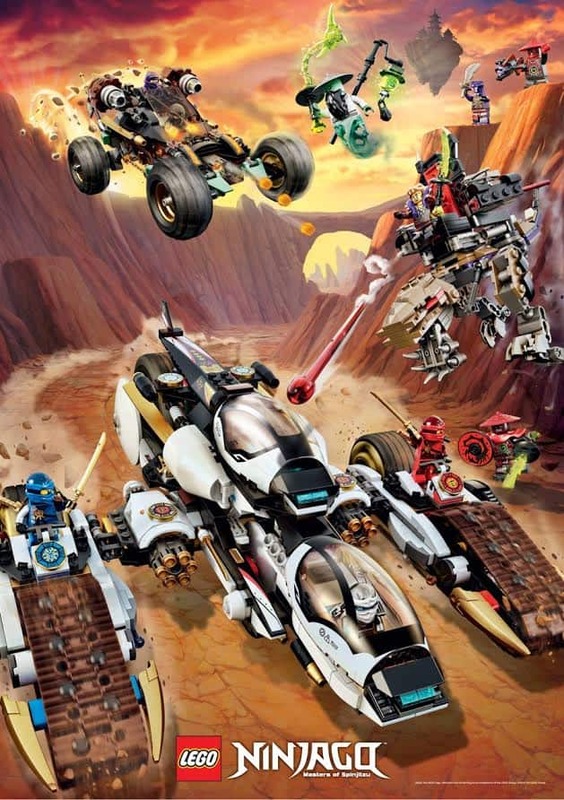 We watched "LEGO NEXO KNIGHTS in 4D and loved it! The movies are pretty short and very entertaining! 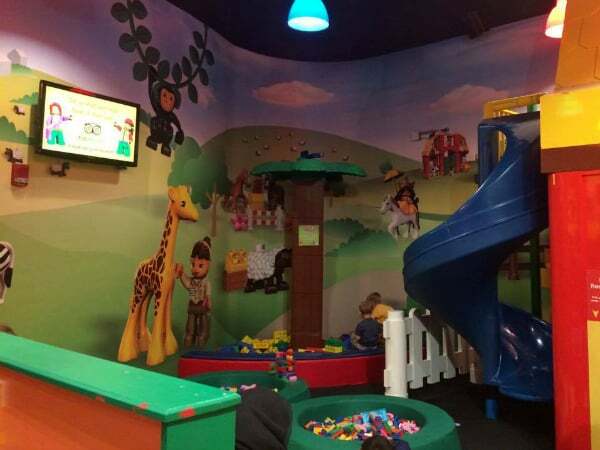 There is a bigger playscape for older kids, but I took the toddler to Duplo Village. It was just perfect for kids his age! 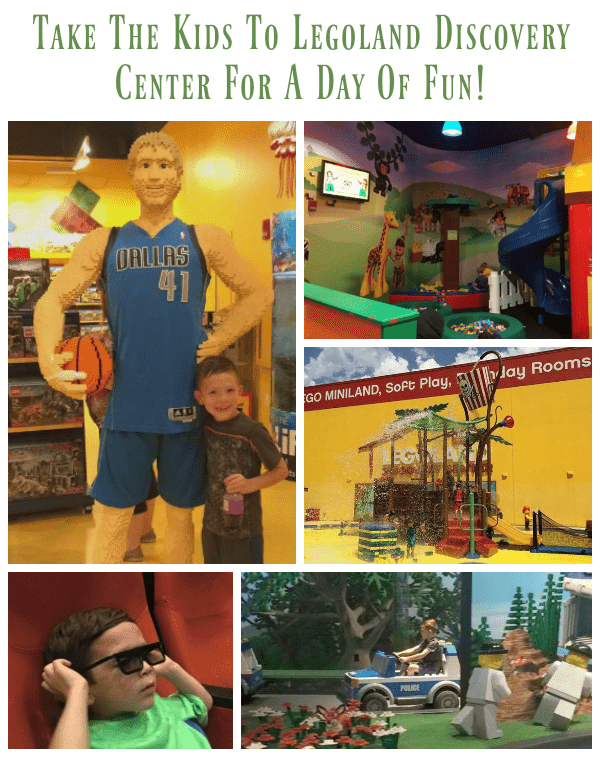 The boys enjoyed a few rides at LEGOLAND Discovery Center, like Merlin's Apprentice, Kingdom Quest Laser Ride, and LEGO CITY: Forest Ranger Pursuit. Make sure to check out the website prior to your visit so you can plan. Certain rides and attractions have height limits, for safety, and it's best to be prepared. You MUST check out MINILAND! 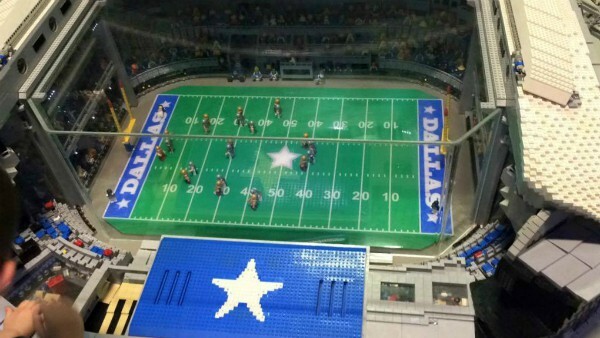 There are many famous Dallas area attractions, all made out of LEGOS! Through August 31, 2016, you can submit your ideas for an addition to MINILAND! Check the website to see how you can be a part of the future! Being summer in Texas, it is extremely HOT! We all cooled off at Pirate Beach, the fun splash pad that is part of admission to LEGOLAND Discovery Center! Take your swimsuit and change in the dressing rooms on Pirate Beach. 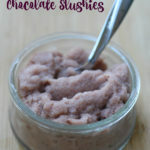 It's such a fun way to cool off this summer! 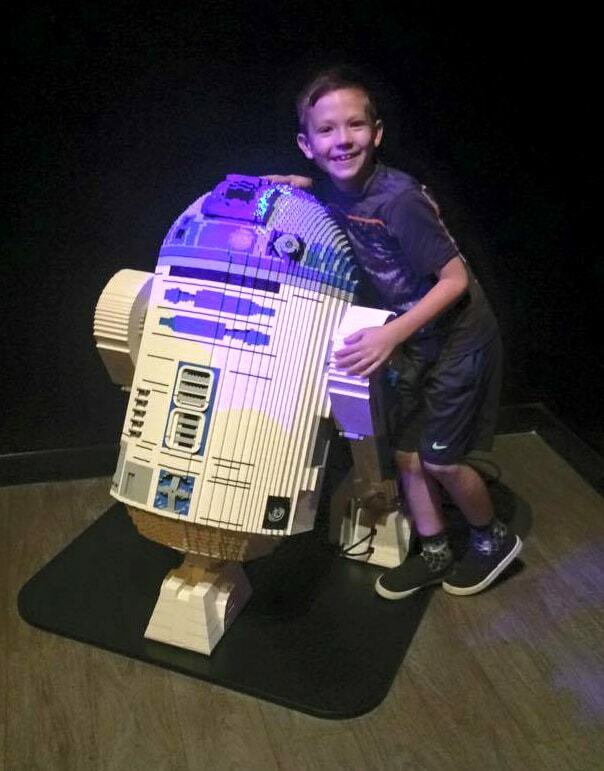 There is so, so much more fun at LEGOLAND Discovery Center…and new things are happening ALL of the time! 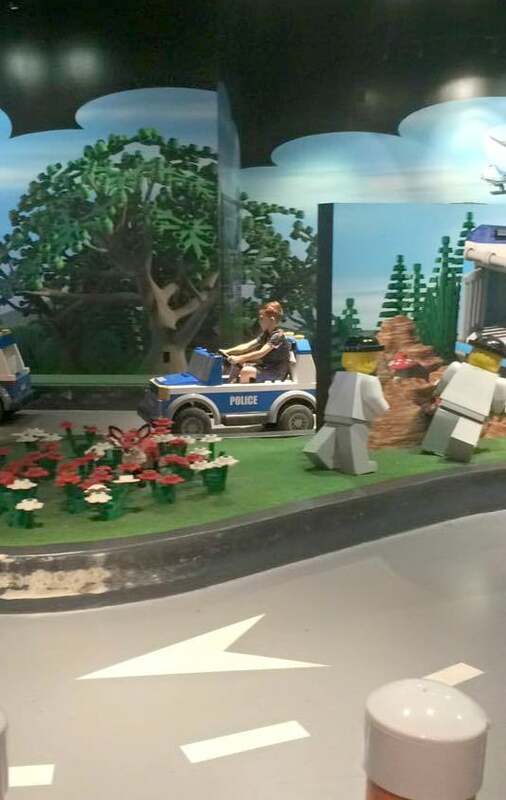 Have you been to LEGOLAND Discovery Center? Make plans to visit soon!